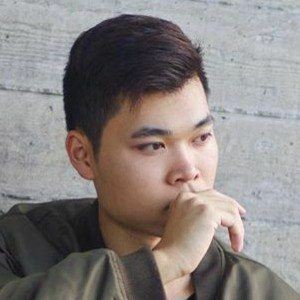 YouTuber who is known for his self-titled channel where he features various types of video posts, including vlog entries, K-pop reactions, comedic sketches, and challenge completions. 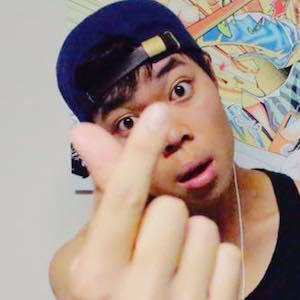 He launched two YouTube channels in June 2014, but began to focus more on his Steven Deng KPOP channel over time. His YouTube channel has earned over 550,000 subscribers. His real name is Jeff. He does a lot of reaction videos on pop stars including one titled "Kim Heechul IS A SAVAGE!"